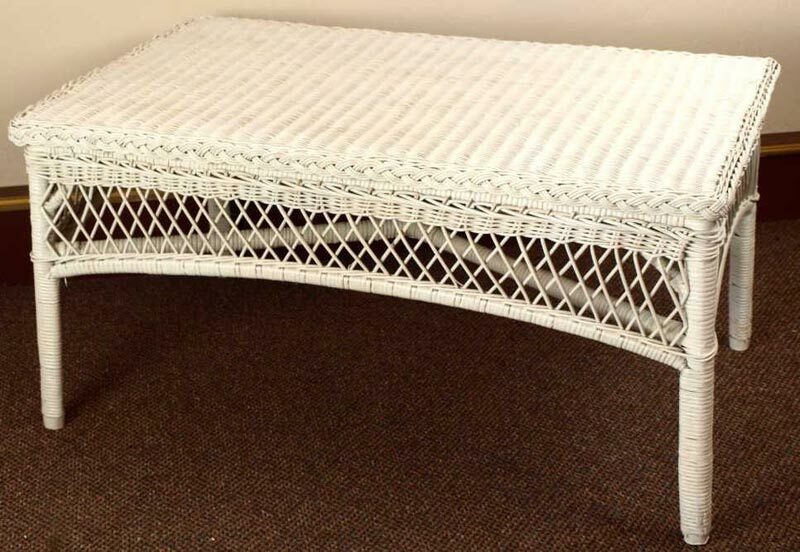 Wicker coffee table indoor is a wonderful means of adding some exotic look to your living space. 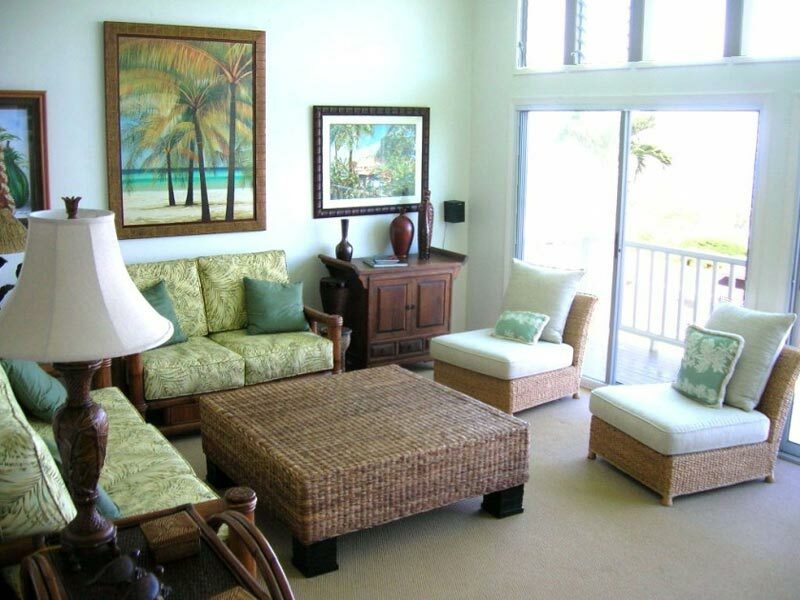 Coming in a broad diversity of styles, designs, sizes and shapes these pretty furniture pieces are sure to make the surrounding environment the most welcoming and warm looking! And if that feature is particularly what your home interior lacks to be perfect for you, be sure you will complete it by means of a amazing coffee table in wicker material! 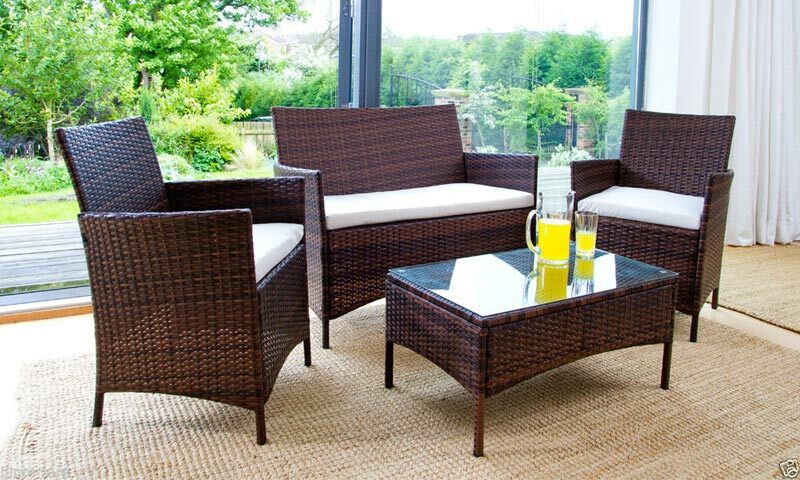 The Wicker House is quite a popular online store specialized in supplying fabulous wicker furniture pieces. Here you are going to meet a marvelous collection of end, cocktail and indoor coffee tables all in wicker material. What will amaze you most within these tables is that they are all perfect combinations of quality, exclusive designs and budget-friendly prices. 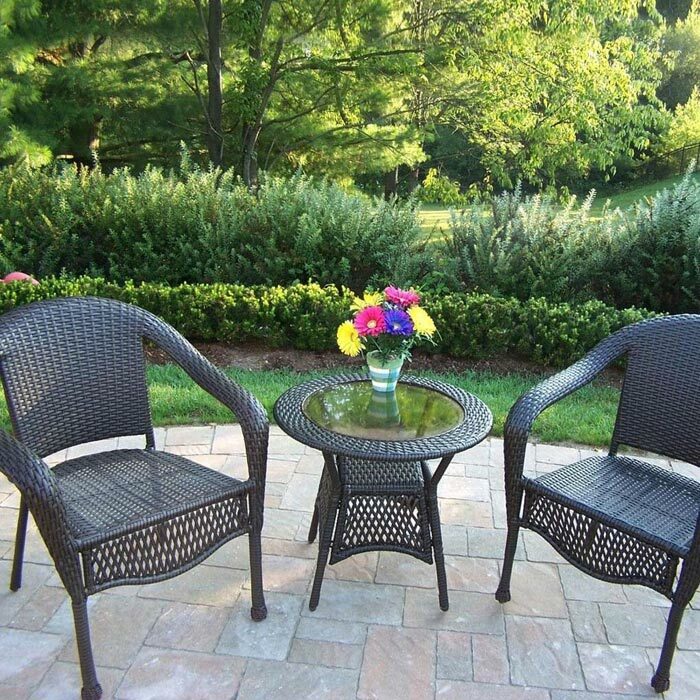 Resin wicker material is amazingly coordinated with glass to make the tables even more attractive. 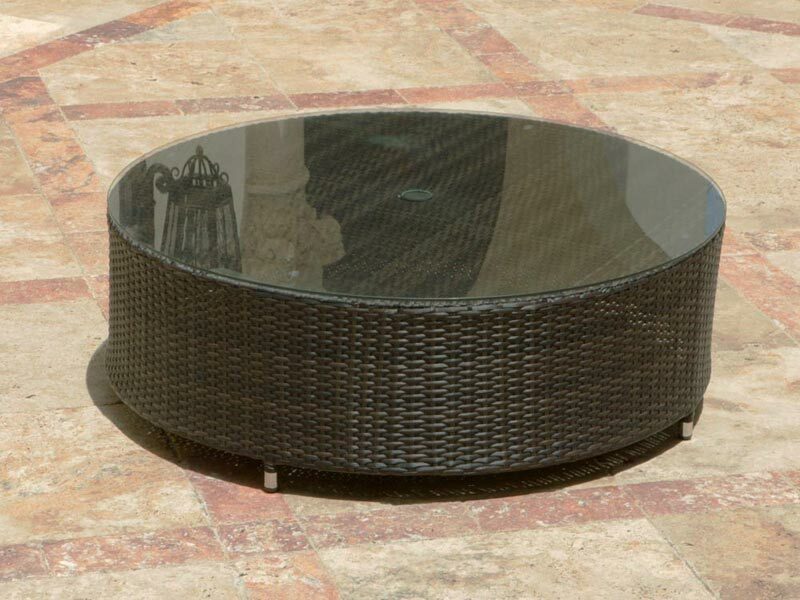 One of the most beautiful models offered by this store is the Caribbean Square Coffee Table with Smoked Glass Top. This graceful wicker coffee table indoor is available in brown, black, white and driftwood color solutions. With its smoked glass top and sturdy aluminum frame this coffee table promises to serve a lifetime! The convenient size of this model (36″ x 36″, 18″ H) along with the easy assembling make it a wonderful option to place in any living room irrespective of its size. The table is priced $359.